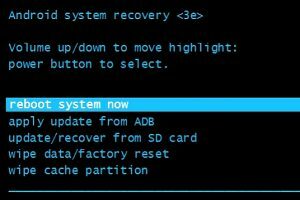 This guide helps you to Reset your Samsung Galaxy S8 Plus android mobile. 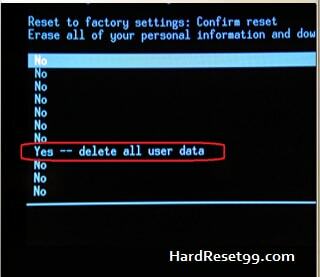 You can also unlock your mobile with Hard Reset. 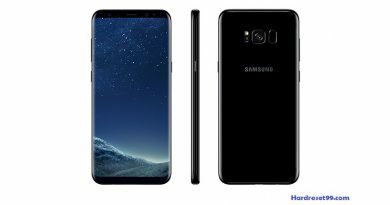 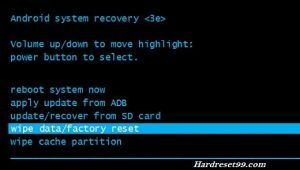 You will not recover your files after Hard reset Samsung Galaxy S8 Plus. 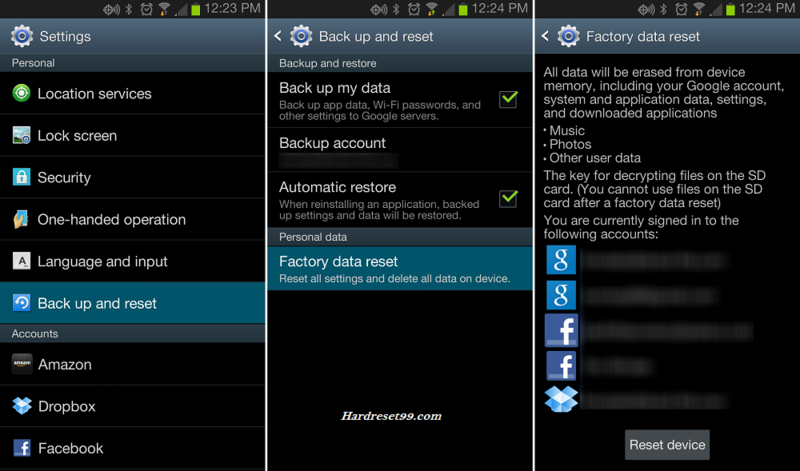 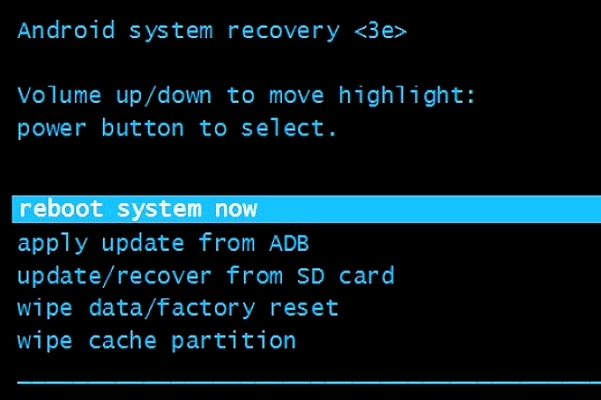 So Backup Android device data before format your mobile.